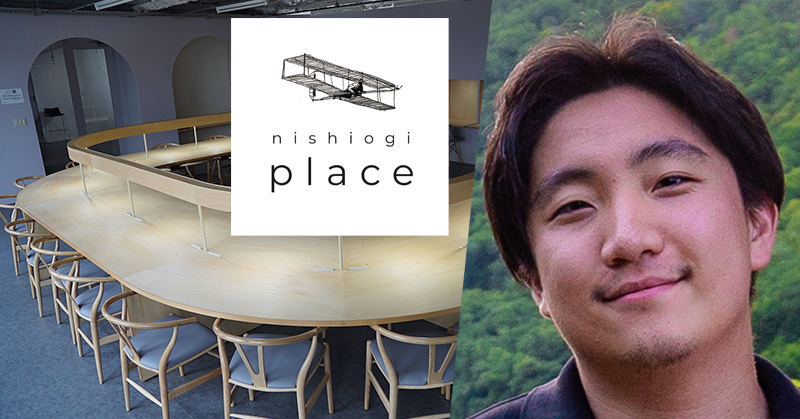 I did my first event at Nishiogi Place and now I’ve got Hee Gun Eom on the podcast to talk about building a coworking space in Tokyo! Staying open to collaboration and creating a community of makers and creatives. Find out more about Nishiogi Place here. Subscribe to the Live Work Play Japan podcast on your favourite podcast player! How much money could you be earning in Japan?